Just a few memories on life at home in my Wickenburggasse room. 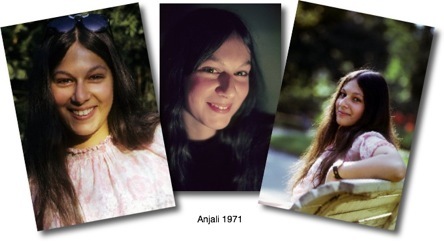 After a normal school day, I reminisce about my letters with Anjali. I come to the realization that I was probably in need of a girlfriend.